In 1921 the Horton-Nowell Clothing Co. was opened in downtown Raleigh, North Carolina by Arthur Nowell and his cousin. 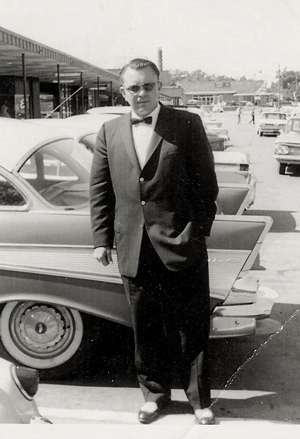 The business succeeded by stressing quality merchandise and service. In 1930 as the Depression hit Nowell called on his wife Florence to join him in the business and changed the name to Nowell Clothing Co. In the early 30’s it was unusual for a female to work in a men’s clothing store but "Granny" as she was affectionately known later, developed her own clientele due to her uncanny ability to coordinate a man’s wardrobe. Florence Nowell worked in the store and continued to advise business executives about their wardrobes well into her 80’s. 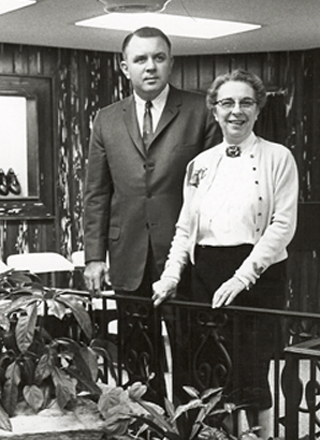 The family business consisted of Arthur and Florence until the end of WWII when their son Gwynn joined them after returning from naval duty in the Pacific. 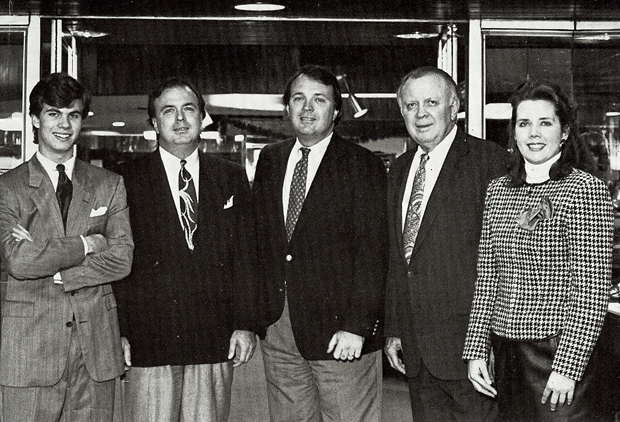 After Gwynn joined the business, the family and the business went through several expansions. The primary additions were A. Gwynn “Schooner” Jr., Matt Hooper and LuBet Nowell. The third generation worked their way into the business, starting at young ages, at the cufflink counter and the gift wrap table. Nowell’s has been in the business of clothing the successful men of North Carolina for over 90 years our clientele includes Governors, CEOs and US Senators and Congressmen from both sides of the aisle. Now in our ninetieth year we are still a family business that continues the attention to quality and service another generation.